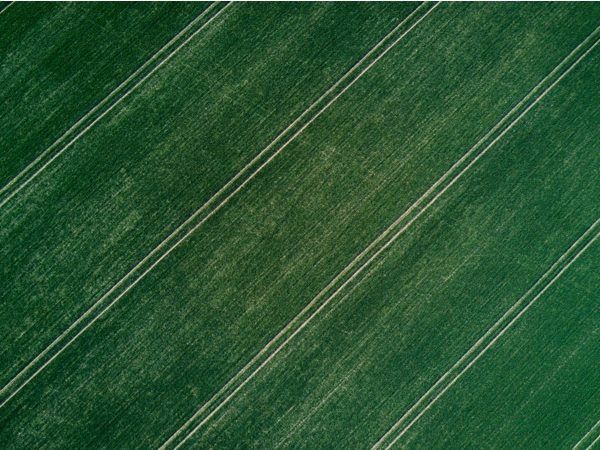 Ashwin Madgavkar is founder of Ceres Imaging, an aerial spectral imagery company that helps farmers optimize their water and fertilizer application. Eighty percent of California’s total water use is for agriculture, and transporting the water from neighboring states uses 20 percent of California’s total electricity consumption. A five percent increase in agricultural water efficiency in CA could save nearly 500 billion gallons of water and over a quarter trillion BTUs of energy (~$10M/yr). Ashwin founded Ceres Imaging to improve efficiency by building modular sensor, image analytics and agricultural data modeling to put data imagery in the hands of farmers to improve efficiency. Ashwin holds an MBA from Stanford University Graduate School of Business.